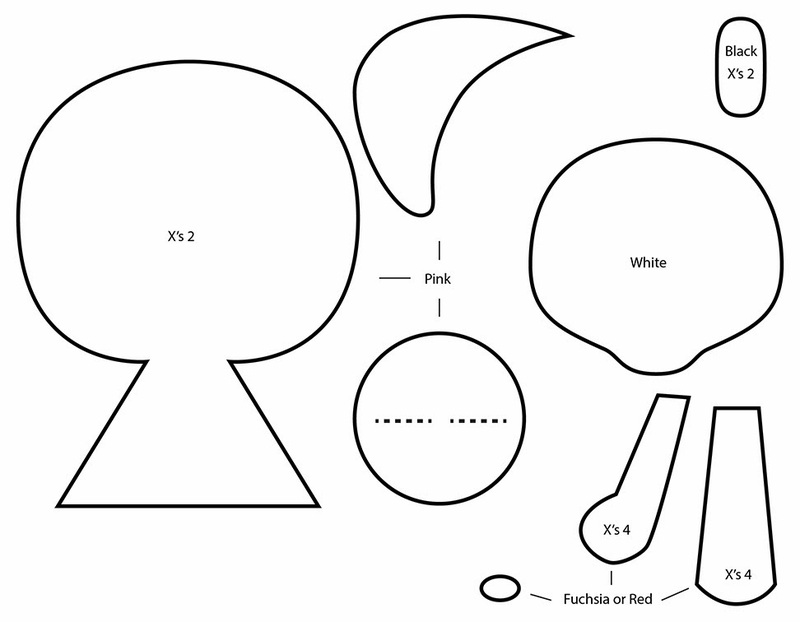 How to make a plushie : This weeks plushie tutorial is of Ciao Ciao from tokidoki. The companion of Adios, shes a kawaii skull head girl! 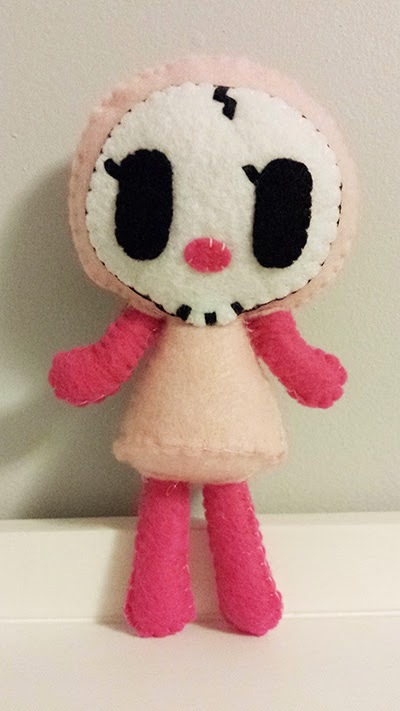 I saw her the other day and just had to make her. Tokidoki has so many amazing characters and more will be coming. 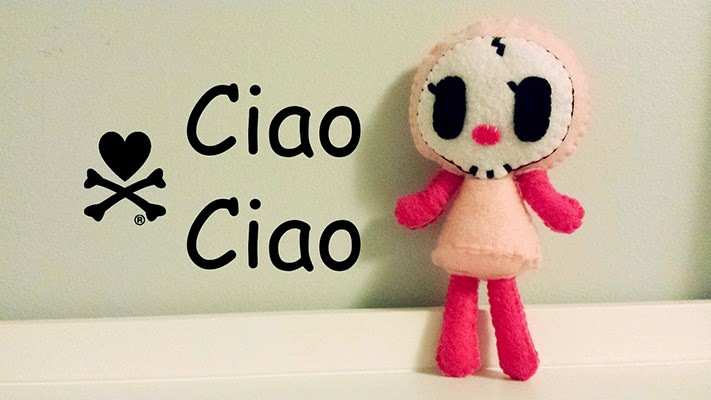 Do you like Ciao Ciao? Any other tokidoki plushies u want? Part of the Til Death Do Us Part tokidoki collection, Ciao Ciao is the girlfriend of condemned to Earth Adios. They live together with their cats Skeletrino and Skeletrina. Not entirely good but not entirely bad either, they go around the world helping people live their lives to the fullest. The template was modified to make it easier to sew Ciao Ciao. She will be bigger than the one I made in the tutorial for this reason. However she will still look the same. I did not sew on her name on her dress. 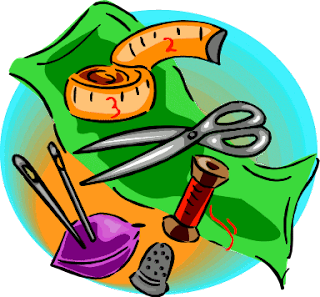 You may do so by either cutting felt letters out or using back stitching to create them from thread. 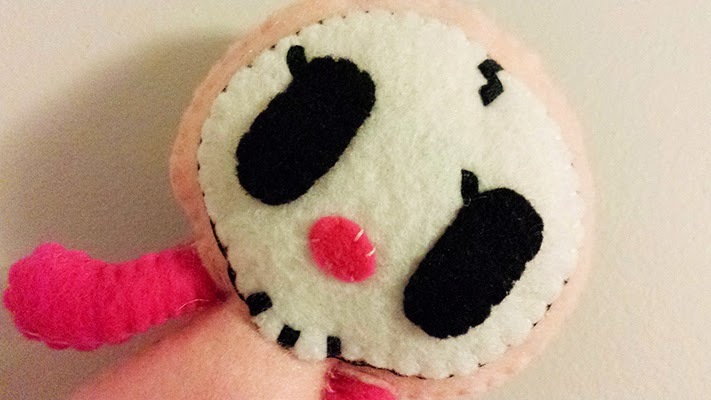 The details on the face can also be done with small pieces of felt instead of using back stitching. Use whatever method is easiest for you. Enjoy!